As a child, I saw how my dad’s chiropractor helped him and enabled him to work as a farmer. That’s when I knew that I wanted to be a chiropractor. I also liked that chiropractic is a drug-free, hands-on therapy. 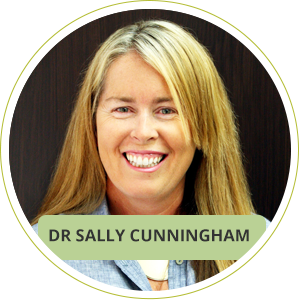 To prepare for my role as a chiropractor, I attended RMIT where I graduated in 1993 with a Bachelor of Applied Science (Chiropractic). I have since completed many professional development courses particularly in the area of chiropractic paediatrics which is where my special interest lies. For me, the most fulfilling aspect of being a chiropractor at True Potential Chiropractic is being of service to and supporting families. When I’m not at the practice, I enjoy staying active. In particular, I like to play tennis, swim, dance and walk dogs in the bush. I also love going to the beach and spending time with my husband and four sons. If you’ve been looking for a natural approach to healthcare, we invite you to contact us today to book an appointment!